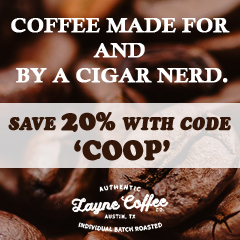 The Cigar Week Wrap is a one stop place to catch up on the activity here at Cigar Coop. 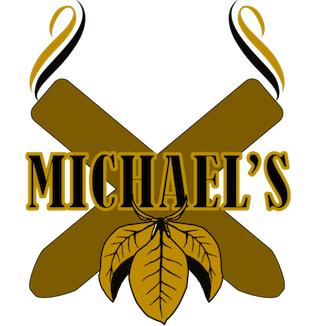 It is a combination of our news reports, cigar reviews, and assessment updates we do throughout the week. We will throw in a few bonus items from time to time as well. Our intent is to publish once a week on Saturday mornings. Note: We have decided to label our posts as “Volume 2” to be consistent with the monthly “Editor’s Corner”. Asylum Cigars: Posted a “sneak preview” on their Facebook page of a band for the upcoming Asylum Straight Jacket cigar. No details of the cigar itself were provided at this time. Altadis: The Montecristo Chicago Connoisseur Edition, the fourth regional release from the Montecristo brand was launched this week. 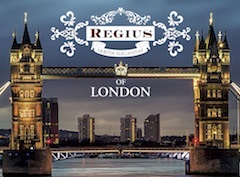 We reported on this cigar last month and now provide updated information on the cigar and its packaging. 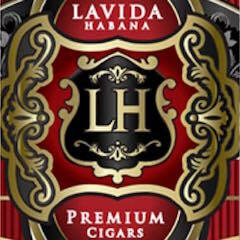 Alec Bradley: The company announced the long awaited Alec Bradley Nica Puro is now shipping. Davidoff: The official announcement and details have come for the Davidoff Nicaragua. This marks Davidoff’s first Nicaraguan puro. We noted in our 3/30/13 Cigar Week Wrap a segment from the Cigar Authority podcast that broke first news of this. Espinosa Premium Cigars: Issued an official press release on the soon to be released Espinosa Maduro. We covered some preliminaries on this back in February. The company also announced a 7 x 70 line extension to the 601 La Bomba line called F-Bomb. 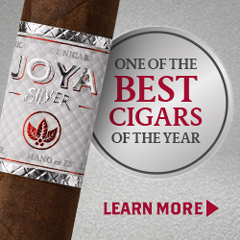 Joya de Nicaragua: We posted some information on the recently announced CyB Lancero Fino. L’Atelier Imports: In an interview with Stogie Review, Pete Johnson mentioned a project called L’Extension de la Racine (meaning “Extension of the root”). Johnson described the project as a small production, one size, one time release that would only be available at the IPCPR Trade Show. Johnson also mentioned the cigar will have a red band and be in a different format each year. Last week we mentioned a report on the Half Ashed podcast indicating one of the sizes of the new L’Atelier Maduro would be a 44 ring gauge. This week, Casper Johnson posted on Instagram a picture of a MAD56 – indicating one of the other sizes is a 56. La Palina: Posted a picture of a prototype of the La Palina Mr. Sam. 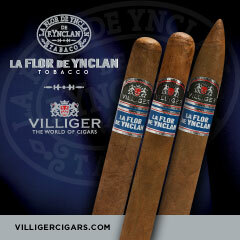 Leccia Tobacco: Posted a picture on their Facebook page of the upcoming Leccia Tobacco Black. Midwest Smoke Out: We printed a press release we received on this event. My Father Cigars: As we reported last week, the La Duena No. 13 is becoming the sixth front mark in the line. We had the first details on this release here. 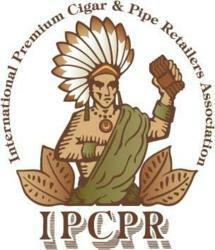 Nat Sherman: Issued a press release on a new Humidor Program for the Hospitality Industry. 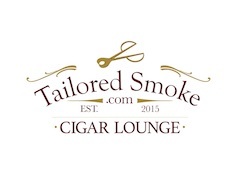 Nomad Cigar Company: In a press release announcing the Nomad Cigar’s win in a Cigar March Madness tournament, it was also mentioned that the company would be announcing their first Nicararguan cigar. 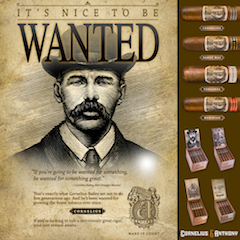 Ortega Premium Cigars: Eddie Ortega announced on his Facebook page the fourth entry in the Ortega Wild Bunch Series – Tony The Boss is now shipping. We had a preview here a few weeks ago. Rocky Patel Premium Cigars: A picture of the line extension (including banding) of the Bernie Parent BSB No. 1 HOF’84 was posted. Tatuaje: The petite corona version of the Tatuaje Cabaiguan has returned and officially become DC/Bethesda Maryland retailer W. Curtis Draper’s exclusive House Cigar. In a previous run to Draper’s, this cigar is the highest scoring cigar in the history of Cigar Coop as it scored a 97 in 2012. In an interview with Stogie Review, Johnson also mentioned that the “Fat Little Monsters” are slated for 2014. The Fat Little Monsters will feature the “Chucky and Bride” in the set. These cigars will be the same length as Little Monsters, but restored to the original ring gauge of the regular Monsters releases. FDA: This week an additional 14 co-sponsors have signed on to HR 792 – making for a total 55 co-sponsors. Florida: SB 258 and HB439, two bills that would have allowed local governments in the State of Florida to enact Smoking Ban legislation are dead – at least in 2013. While SB258 was approved by two Florida Senate subcommittees, HB 439 never got to the House quality subcommittee. White House Petition: This past week was the one year anniversary (April 11, 2012) of the authoring of the petition to prevent the FDA from regulating premium cigars. There has not been a response from the White House as of yet. As for 4/12/13, the count of signatures was 37,415 – well past the required 25,000 signatures. 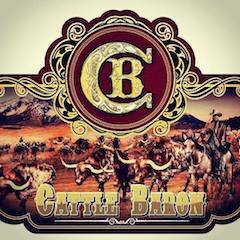 This week, our reviews focused around limited edition, hard to find, and event only cigars. We hope you enjoyed this theme throughout the week. On this date April 13th..
April 13th 2011: We reviewed the Punch Rare Corojo 10th Anniversary. 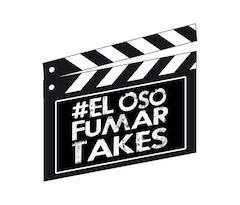 April 13th 2012: We reviewed the El Tiante Habano Oscuro. 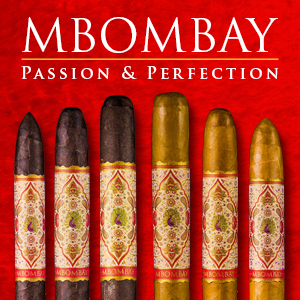 April 13th 2012: We posted a press release on v3.0 of the Cigar Boss Application.